WELCOME HOME TO GOLF COURSE VIEWS!! 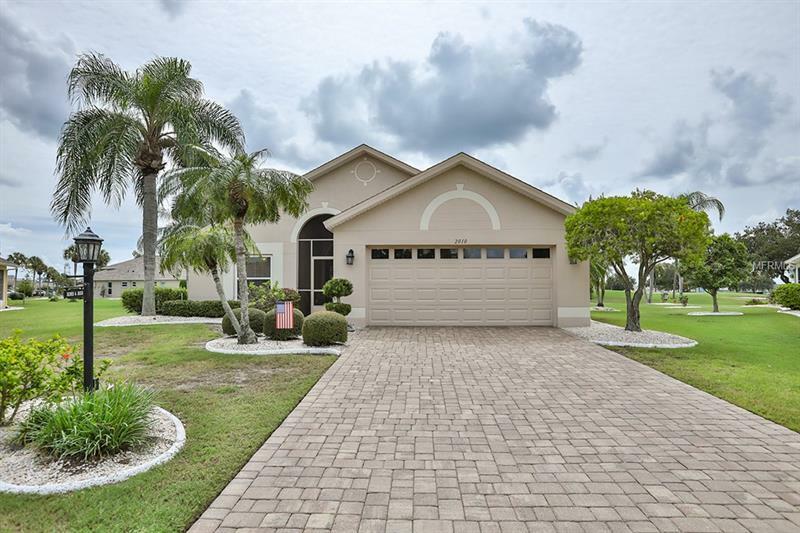 This Gorgeous Remodeled Doral features 2+ bedrooms, 2 bathrooms, 2 Car Garage, Paver driveway, Pool Home is located on Premium Caloosa Golf Community with Marvelous Golf & Expansive Pond views. This home has 1750+ square feet of living space, extended screened lanai overlooking Large Pool offering relaxation & easy entertaining! Grand Kitchen features abundant cabinets, quartz counters, double ovens, newer Stainless Steel Appliances (2016) & eat in area with Soaring ceilings, separate Office/Den & Dining Room. The Master Bedroom suite has French doors which open to pool area & massive double walk-in closets, Granite Counters, separate vanities & walk-in shower! The 2nd bedroom offer expansive closet space & built-in Murray bed with full bath offer plenty of privacy & space for quests and family visits. Home has resurfaced pool (2015), 20x20â Porcelain Tile throughout, Glass Front door, Newer Pool Pump (2014), Filter (2017) and Water treatment system (2017). Join us in the wonderful retirement community of Sun City Center offers you active 55+, community living with fitness centers, Indoor Olympic lap and resistance pool, outdoor swimming pool, over 200 clubs and activities.  Sun City Center is conveniently located between Tampa and Sarasota. Come for your Fun in the SUN! Pet Restrictions: Please view Caloosa Palms docs to verify Pet restrictions.